Working within Adult Social Care. 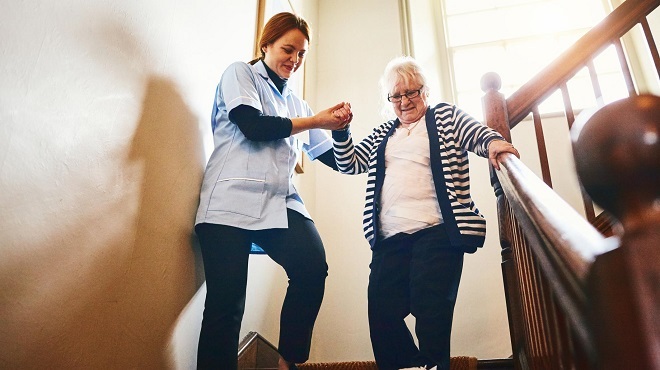 Care home providers’ views are being sought about the proposed changes to the structure and processes involved in making and reviewing residential and nursing care placements. This consultation is the second stage of a two-part process. In stage 1 of the consultation process the council sought providers’ views about the proposed changes to the structure and processes involved in making and reviewing residential and nursing care placements. Each year, the Council reviews the fees it pays to providers and ensures that sufficient funding is in place to meet the cost of care. Awarded to providers who can demonstrate their ongoing commitment to promoting and delivering dignified care services.